If you walk through the streets of almost any town in the UK, you will come across at least one listed building that holds some form of historical value. When we think of historical buildings, we tend to think of structures that have stood for a century or more and possibly require historical building restoration. As time moves on, so, too, does architecture with various strikingly designed buildings erected every year. Since the turn of the century, buildings such as 30 St Mary Axe – more commonly known as The Gherkin - and The Shard have been erected and already rank alongside some of London’s most popular tourist attractions. So, what other modern buildings will become history as the decades roll on? Completed in 2005, Spinnaker Tower is a 560-foot observation tower in Portsmouth and is the centrepiece of the port city’s famous harbour. 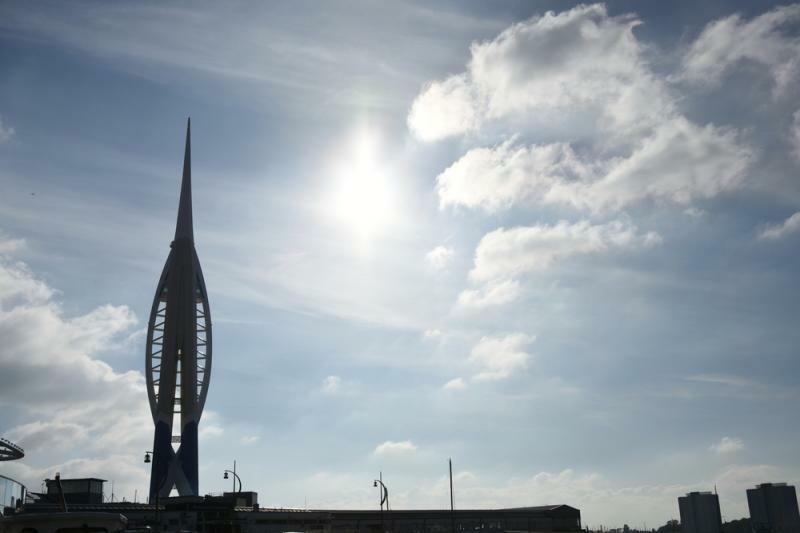 Portsmouth residents decided on the distinctive shape of the tower from a selection prior to construction beginning in 2001. The structure was originally supposed to be called Millennium Tower as the building was initially scheduled to open in 1999. Spinnaker Tower was nearly painted in red and white stripes for commercial reasons, only for the signatures of over 10,000 local residents to put a halt to the plans due to the resemblance with Southampton FC, the fiercest rivals of the local football team. The cultural significance of One World Trade Center, otherwise known as Freedom Tower, needs little explanation. Construction of the skyscraper began in 2006, five years after the tragic 9/11 terrorist attack that brought about the collapse of the original buildings. Opened in November 2014, it will be a long time until any historical building renovation works will be required, but by the time they are the skyscraper will undoubtedly be considered one of the most iconic in the United States, if it isn’t already. The tallest building in the world, the tip of the Burj Khalifa stands at 2,722 feet high. Dubai’s tower has held the world record for tallest building for almost a decade, and there have been several unconfirmed reports since its opening in 2010 to increase the building’s height. Originally named Burj Dubai, the skyscraper was renamed in the honour of the president of the United Arab Emirates, Khalifa bin Zayed Al Nahyan. In 2020, the Burj Khalifa is set to concede its title as the tallest building in the world following the completion of Jeddah Tower in Saudi Arabia, which will stand 3,307 feet tall. In the years to come when the above buildings will take their place as historical structures, historical building renovation works will ensure those that already have historical value will look every bit as good as they do today. For more information on the range of renovation services that Concrete Renovations offers, please call our team today on 01733 560362 or send us a message via the contact page.